Starts at 11am until Sold Out. Cupcakes with any flight at Corks n’ Crowns. 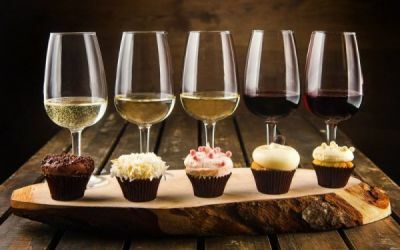 most people are surprised that wine and cupcakes pair so well. We have 6 to chose from, the price varies from Club to Club.